Many of Chicago’s most successful and prominent family law attorneys are DePaul alumni. The Center recruits prominent members of the Chicago family law community to serve on its advisory board for a two year term. 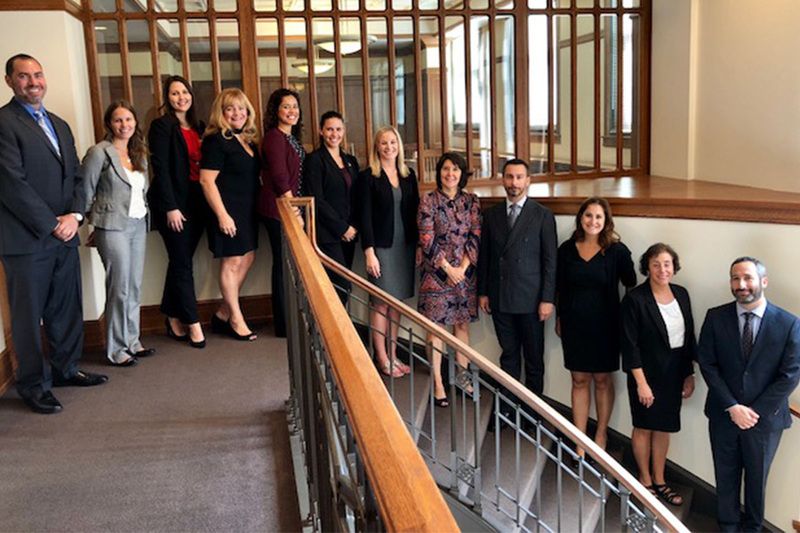 Advisory Board members provide input and advice about programs and projects, as well as attend and participate in the Center’s family law events.